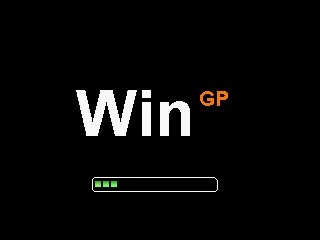 WinGP was a project I started to make a Windows style desktop launcher for the GP32. I lost interest in this project and never finished it to the level I wanted to. 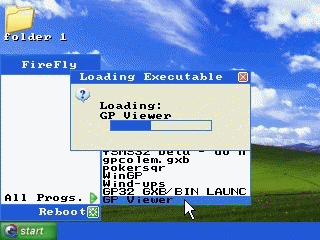 The public release version was released for fun in the GBAX Another 15 Days Competition and although it is a cut down version it is still useable as a FXE launcher.